Hello!! this is the topic for talk all about of the chaos!! 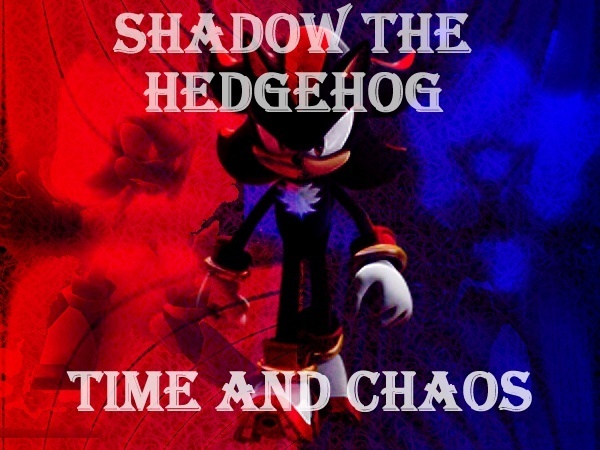 hey guys, your all opinios of the chaos write here please!! hi i love this website it is so cool and thx to my best friend sirsonic i am now participating in this contest yey!!! vey thanks my friend, you too are a cool guy!!! i traing to my chaos in mistyc ruins and you? hey i train my chao at the station square....my chao sonic is sooo cool...who is you're favorite chao? 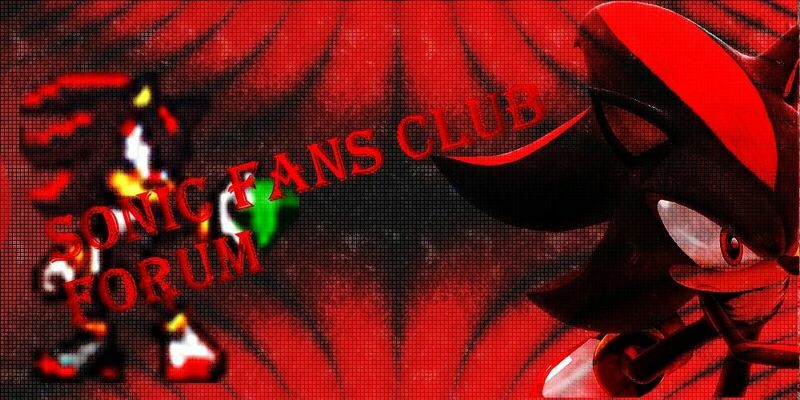 cooooooooool.......i am preparing my chao for the contest...I CAN'T WAIT!!! i search in the fans web, maybe to the friday can have a very suscribes!! see in the topic, chao contest!! sir sonic ¿me puede decir que hacer?